If you're in the market for a GPS running/walking watch - or you have a question about your current Garmin watch - this event was made for you! 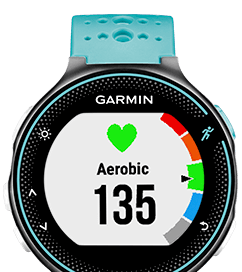 Garmin is hosting our Wednesday Night Group Workout on July 19th and there will be demo watches for you to try out during your workout! 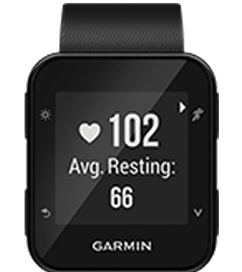 This is your chance to wear a Garmin Forerunner 35 or Garmin Forerunner 235 on your run/walk. There will also be a limited number of other models available as well. Plan on arriving a few minutes early in order to familiarize yourself with the watch and its features before heading out.